7. Summary: Energy efficiency ratio increased by 10%. Expect AMD to be more exciting in the future. The 14nm process technology improved by 14nm brings more surprises. 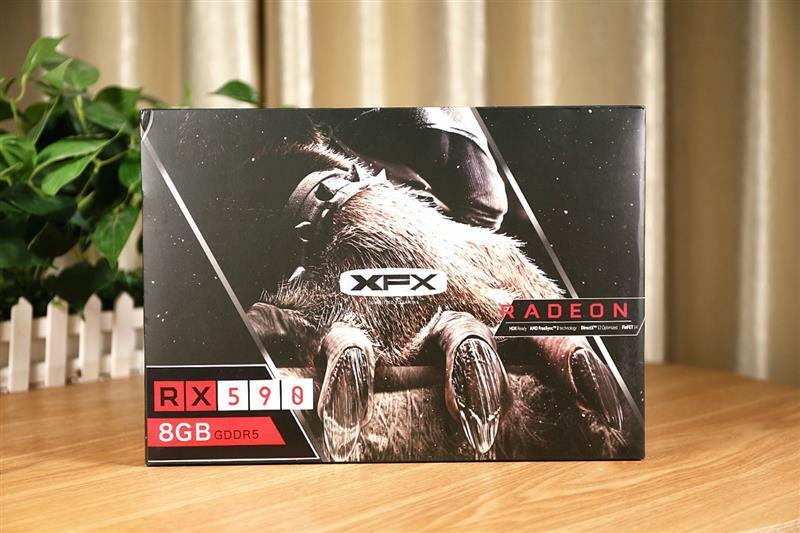 First of all, in terms of frequency, the XFX RX 590 1580MHz frequency has increased by 240MHz compared to the RX 580 public version of 1340MHz, even compared with the non-public XFX RX 580 black wolf evolution, it has improved by 169MHz, but Power consumption has not improved, the power consumption of the grill is even lower than that of the RX 580 Black Wolf Evolution, and the energy efficiency is 10% higher than the previous generation. In terms of performance, the XFX RX 590 can be about 8% higher than the non-public XFX RX 580. If it is replaced by the public version RX 580, the performance improvement figure should be more than 12%. Compared with the GTX 1060 6GB, the lead has been increased to 15%, so the lead even if it is overclocked to the smoking GTX 1060 6GB is far behind. It is expected that the RX 590 will have a big impact on the market share of competitors’ GTX 1060 6GB after its official launch. However, we have also seen that although the new 12nm process can bring about 10% energy efficiency improvement for the Polaris 10 core, there is still a big difference compared with the opponent’s Pascal architecture, let alone Turing. Of course, this is also related to the living environment of AMD in the past few years. The research and development investment of new GPU architecture and new technology is very amazing (Turing has spent 3 billion US dollars). In the case of annual losses and R&D funds are scarce, AMD can only use limited resources for ZEN architecture processors. At present, Ryzen processor is on the right track. AMD can finally free up the development of new GPU architecture. Looking forward to the future, AMD will also bring more surprises to players in the GPU field.